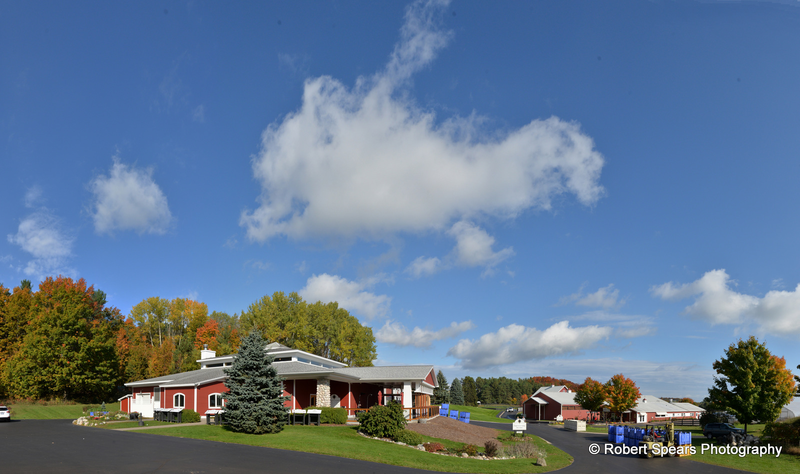 Experience Black Star Farms Suttons Bay in whole new way! 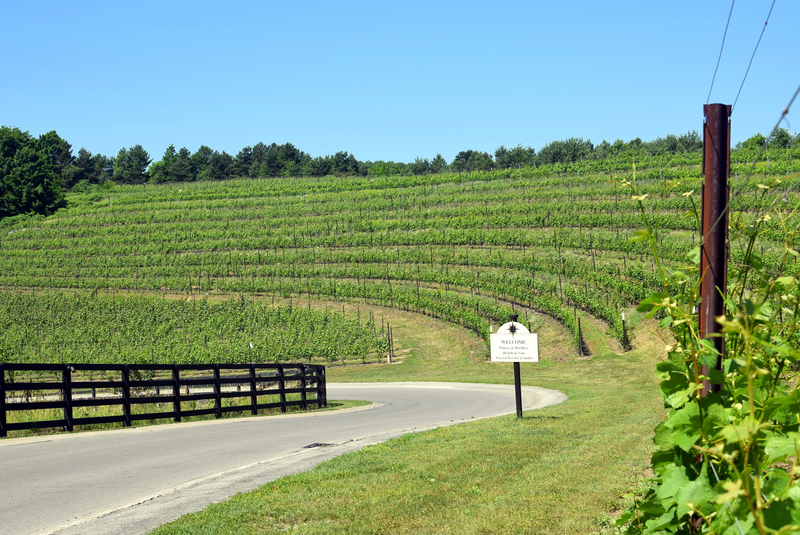 Join us for a 45 minute guided tour through our breathtaking property on the Leelanau Peninsula while learning the history of our iconic estate and about the journey from grape to glass . 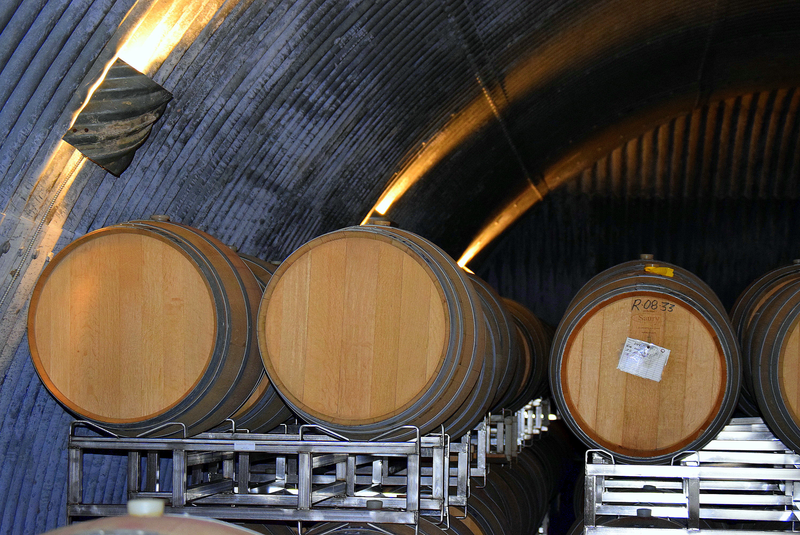 Followed by a premium tasting featuring our internationally award winning wines,cider and spirits. 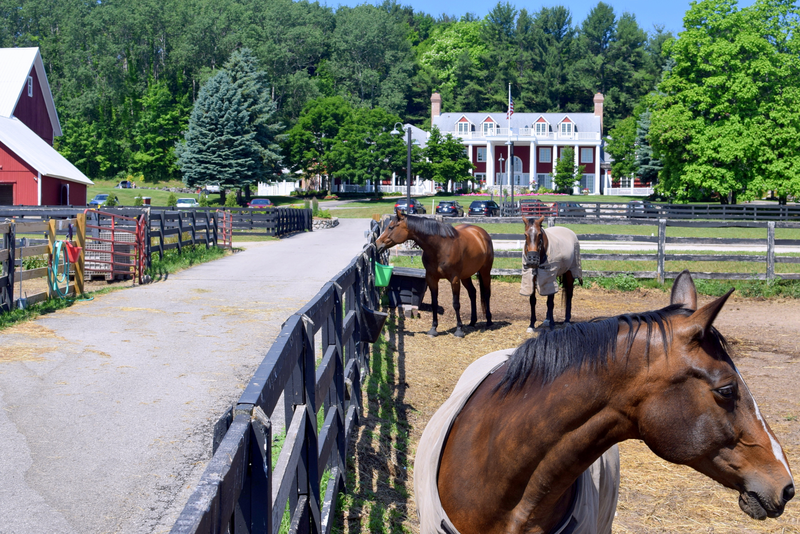 Black Star Farms in Suttons Bay is a unique one-of-a-kind destination. 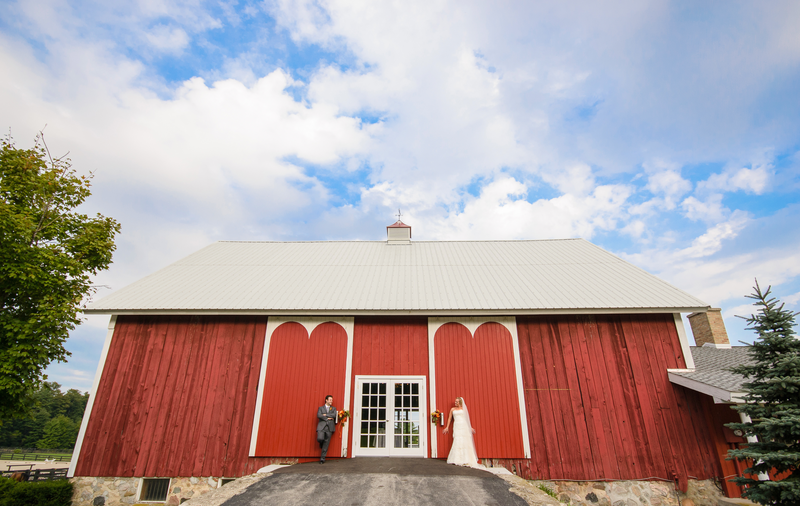 Nestled among the rolling hills of the Leelanau Peninsula, the 160 acre family-owned estate sits in the heart of Northern Michigan Wine Country. With a hillside vineyard that welcomes you upon arrival, the estate features a palatial Inn, café, stables, barns and outlying paddocks, hiking trails and award-winning winery and tasting room. 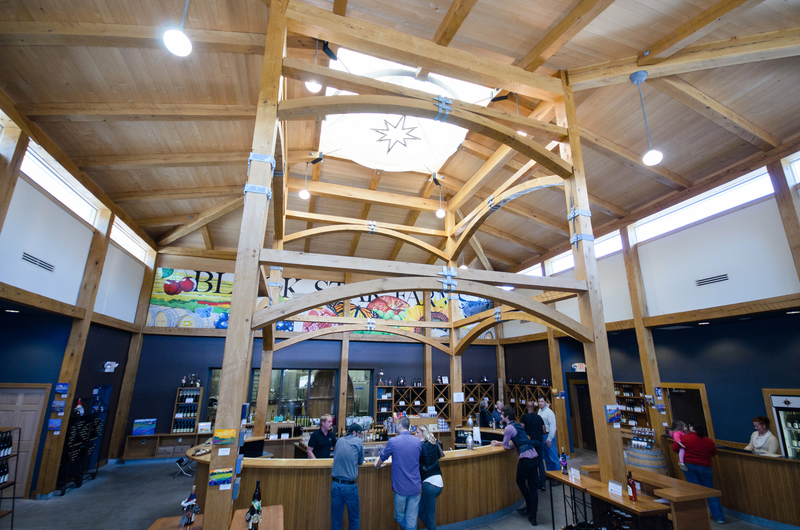 Black Star Farms has been widely recognized for providing consistently exceptional experiences to its thousands of annual visitors.